Bruno Geschier is the Chief Sales & Marketing Officer of Ideol and the Chairman of WindEurope´s Floating Offshore Wind Task Force. Beyond promoting his company's patented floating wind technology, Bruno spends most of his time advocating floating offshore wind to policy makers, financial institutions, asset developers and utilities across the globe. 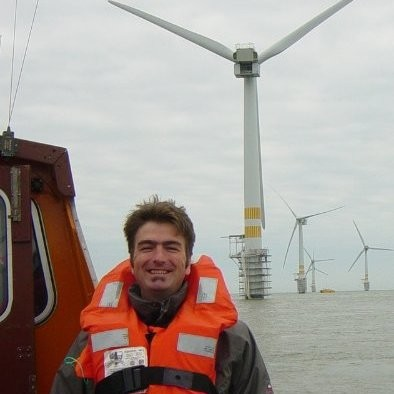 He is a regular speaker at offshore events in the US, Asia and Europe and co-organizes the world’s largest event solely dedicated to floating offshore wind (FOWT).